The Harley-Davidson Electra Glide® Ultra Classic® Low is one of the most distinctive rides in the current Harley-Davidson Touring lineup. While it offers all the function and style that you get with the Electra Glide® Ultra Classic®, the seat is lower, making it easier to ride, easier to get on and off, and easier for smaller riders to lift off the kick stand. If that sounds like the bike that’s right for you here in the Lakewood and Aurora, CO area, then read on to find out more about the 2016 Electra Glide® Ultra Classic® Low! The Electra Glide® Ultra Classic® Low is equipped with the powerful Twin Cam 103™ V-Twin engine. 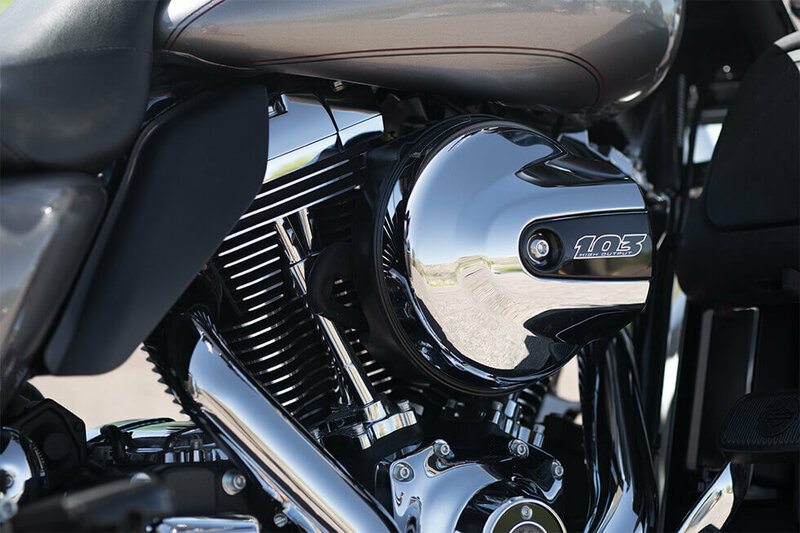 This V-Twin offers classic reliability and modern performance, thanks to features like lightweight alloy cylinders and electronic sequential fuel injection. 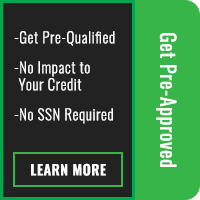 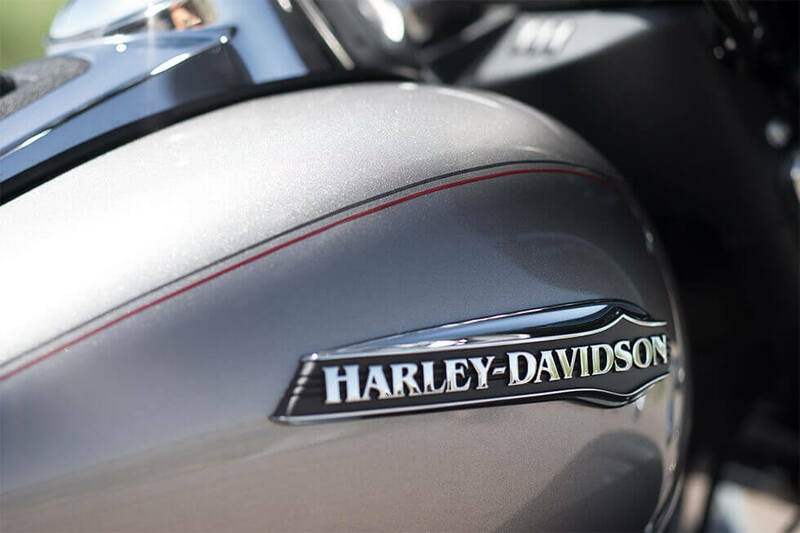 It delivers the power you need to get up to speed. With a Six-Speed Cruise Drive® transmission, you get complete control – it’s the perfect powertrain for both getting around town and for the longest highway rides. 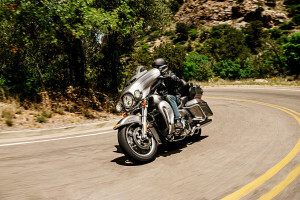 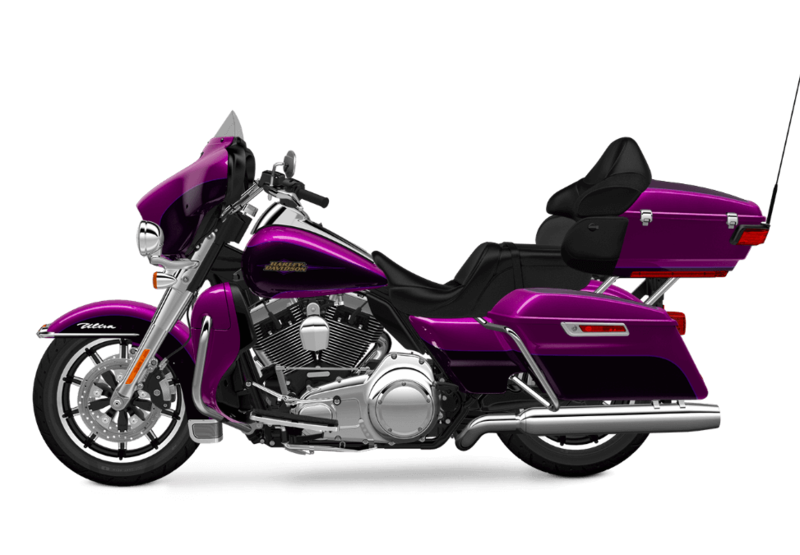 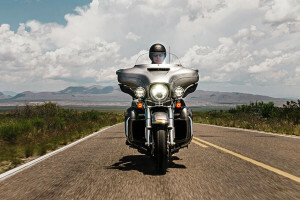 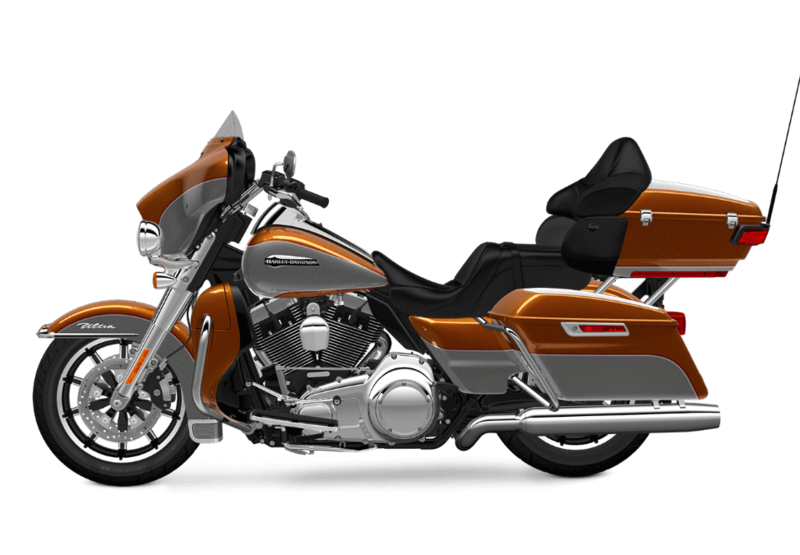 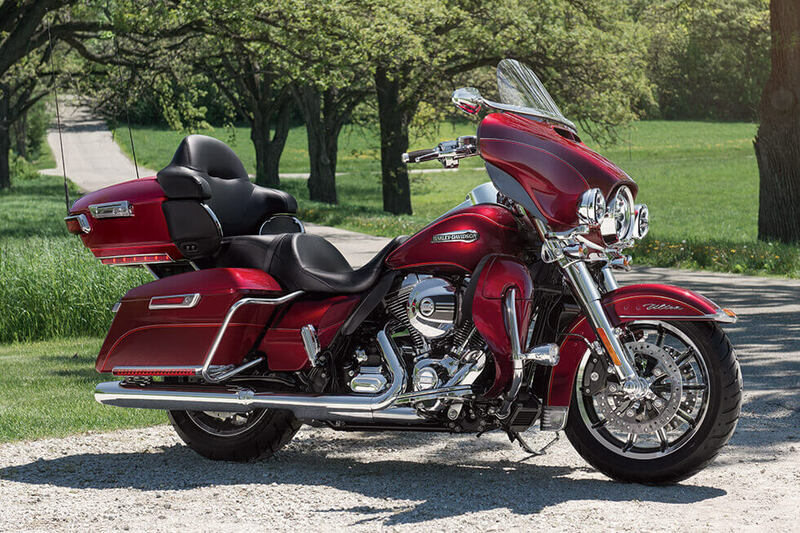 The Electra Glide® Ultra Classic® Low is loaded with high-tech features. 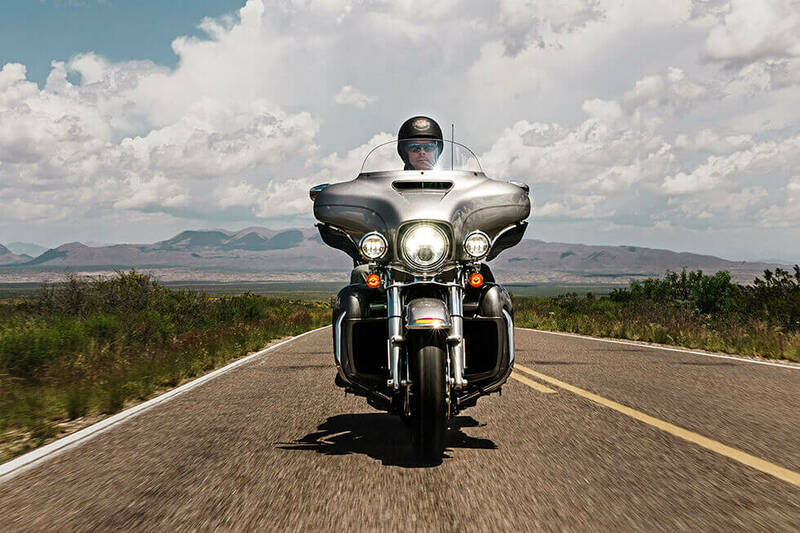 You get the motorcycle specific H-D® infotainment system that’s designed for riders, with glove-friendly buttons and an easy-to-use 6.5-inch touchscreen color display. 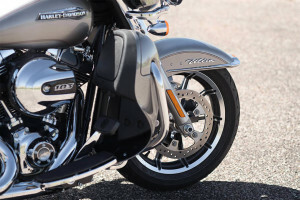 It also comes standard with voice command capability, Bluetooth phone connectivity, a GPS navigation system, and more. You even get 5.25-inch front speakers mounted in the front fairing, plus connections for USB, audio, and more. 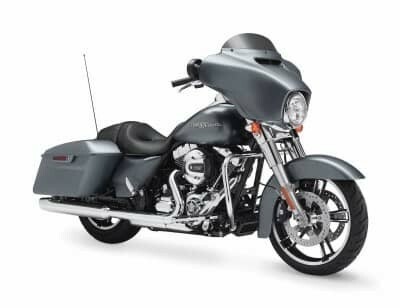 The Harley-Davidson Electra Glide® Ultra Classic® Low puts you only 25.4 inches off the ground, so it’s the perfect bike for all-day comfort for riders of all sizes. 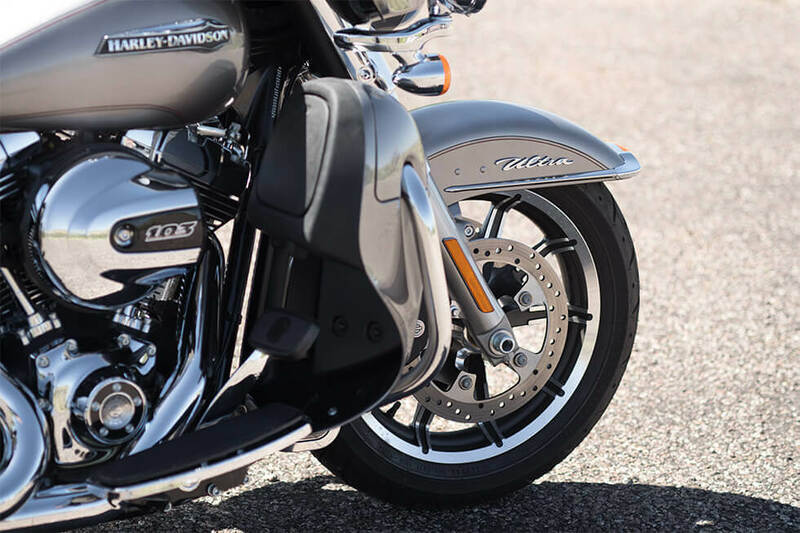 This low ride height also offers a lower center of gravity, so you might find superior handling compared to a taller bike. That low seat is designed around comfort, and it also comes with rear passenger arm rests and back rest. 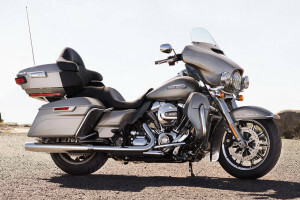 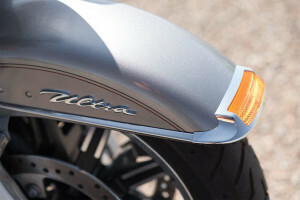 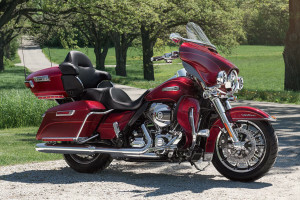 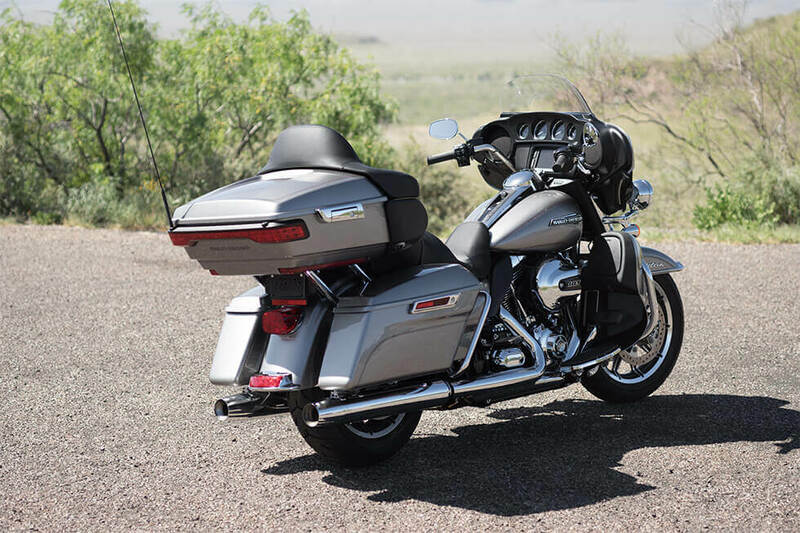 The Electra Glide® Ultra Classic® Low also gets a full wind-blocking fairing to prevent buffeting and stop road debris, and the bike additionally comes with ergonomic hand controls and one-touch hardshell panniers.